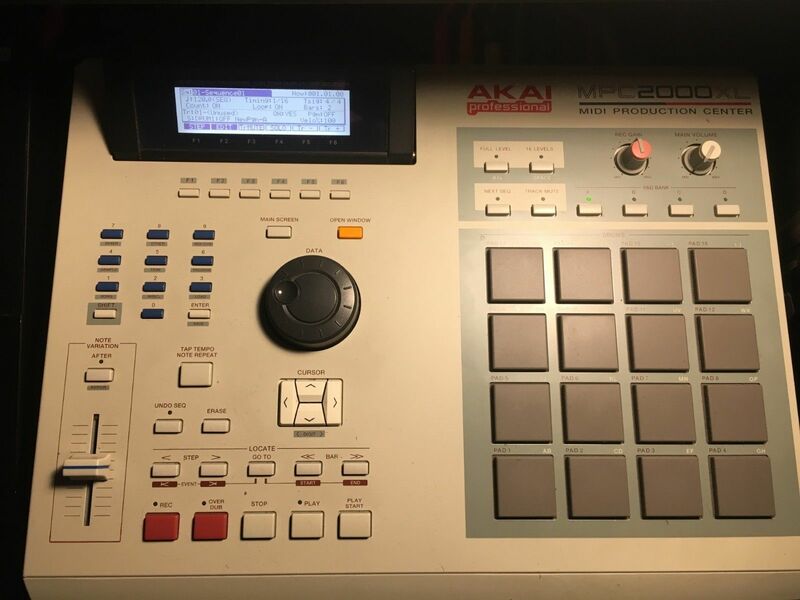 “I purchased the MPC in perfect condition with the original box a year ago. It is still cosmetically and functionally perfect; it was kept in my smoke-free studio with light to medium use. 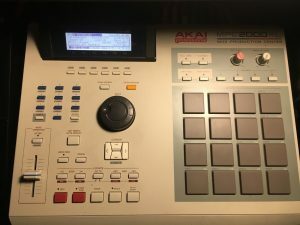 I upgraded it with the 32MB ram, CF card reader, the newest firmware update, and eight 1/4” output expansion (these upgrades totaling to around an extra $225). In addition, I am adding the update zip disc, 5 more blank zip disks, the original zip drive, and 1 GB CF card.